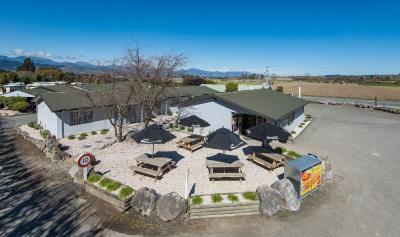 Greenwood Park Motels offers accommodation in Appleby. Free private parking is available on site. Rooms have a flat-screen TV. Certain rooms feature a seating area where you can relax. You will find a kettle in the room.